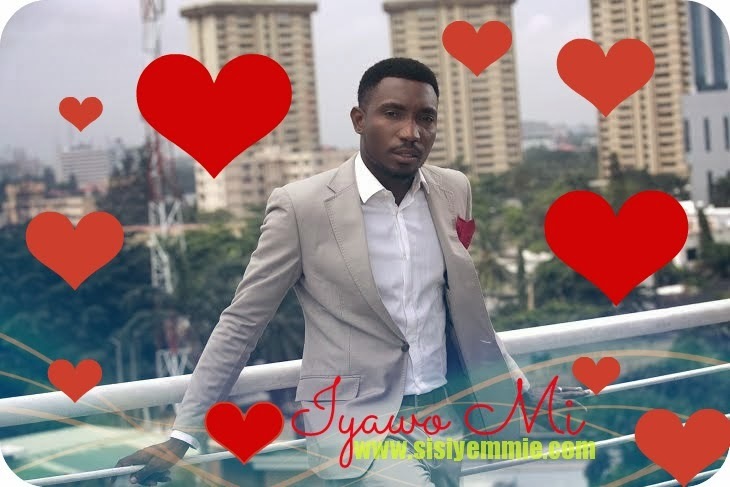 I'm such a mushy, mushy romantic and Timi Dakolo has tingled those feelings in my heart with his new song... Iyawo mi! Don't tell me you've not listened to it! See, tomorrow is Valentine oh so don't slack... dedicate this song to your queen and I will patiently wait for a female cover of this song...who's going to do it? Every second spent with you is like a day that starts brand new . Girl, I’m so amazed at all the things you do. I hear music in your words and in the way you call my name. Without you, no one else would do. It is a beautiful song and the sound is different from all the usual ones you hear chasing women's waist. You added the lyrics too...Waa sere! I wonder how this dude has manage to maintain his style without been influence with Nigerian party and club hits for money I respect this dude die. I love this song so much!!! I'm just waiting for someone to sing it to me. On Replay! I just love how different he is, seriously. On top of his amazing talent, he also has the fear and love of God within him. Bless his heart! !